In my quest for interesting things to do with spruce tips, I’ve come across numerous recipes for spruce tip shortbread. This definitely appeals to my love of baking, not to mention eating, cookies. I decided to try the recipe here because it seemed fairly simple and used few ingredients. I followed the recipe exactly except instead of all-purpose flour, I used whole wheat pastry flour, which is what I use for pie crusts. 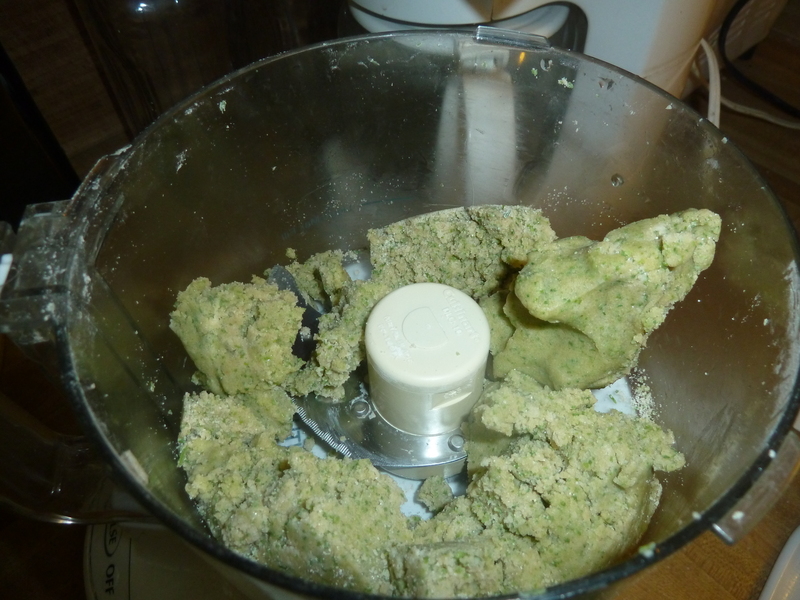 Other than that, I did everything the recipe said, even to the point of using the food processor, something I tend to shy away from because of all that annoying assembling, disassembling, and washing of multiple parts. However, It was worth using the food processor for this recipe. 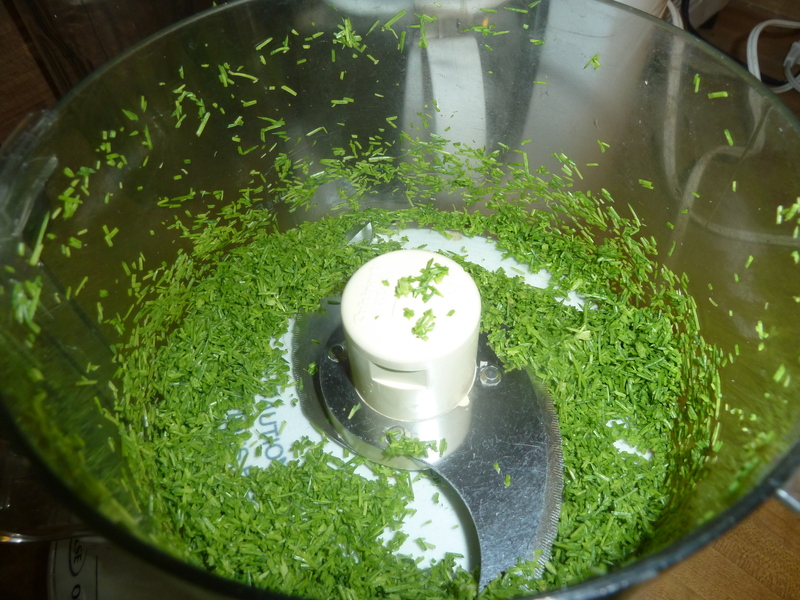 It chopped up the spruce tips well and easily mixed them with the rest of the ingredients. Not surprisingly the dough turned out rather greenish. But the finished product was a lovely golden brown. It tasted like shortbread with a hint of citrusy Christmas tree. 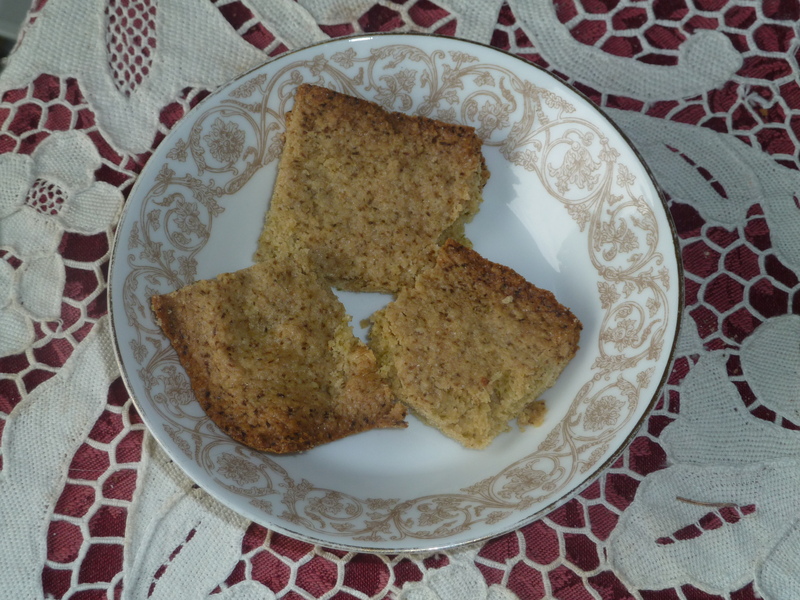 It was a bit crumbly, as the recipe implies, but the pieces I stored in the freezer were not crumbly at all when I took them out. They may have become so when thawed, but I didn’t wait around to find out. Are you kidding? This entry was posted in wild foods and tagged baking, spruce, wild foods. Bookmark the permalink.